Just Published in 2017. 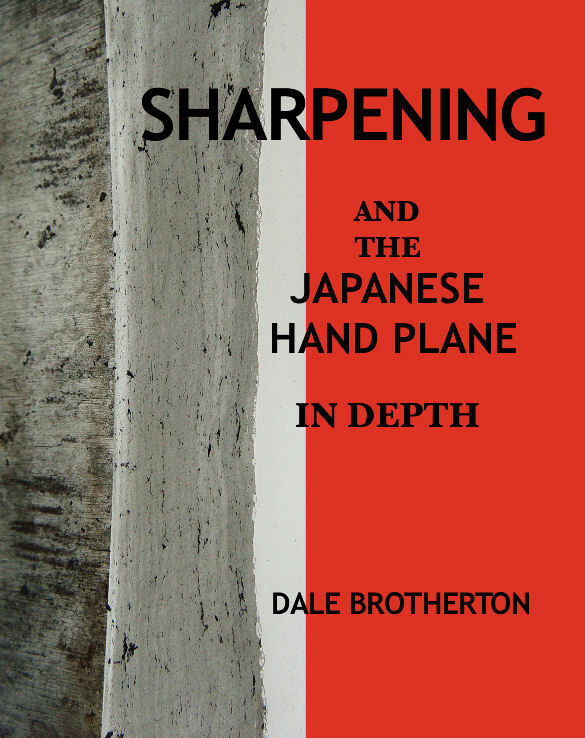 This is the first comprehensive guide to the setup and use of Japanese Hand Planes. Using traditional methods, Dale presents step by step procedures supported by years of experience teaching workshops in the United States. A must have for beginners, loaded with valuable information for any level of skill!